The last of the cull cows have been scheduled to leave next Wednesday. With x41 less cows on farm this will decrease the demand on the farmlets. 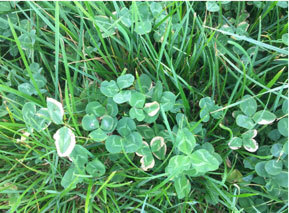 A few weeks ago, the team noticed white pigmentation on the outer edges of the clover leaves. Samples were taken and sent off for trace element and mineral determination in the clover. The results showed that the paddocks were low in Molybdenum, particularly in the LI farmlets. It has been advised to take more (2-3 paddocks per farmlet) clover samples in the spring before taking action. It was noticed, after the alternating warm and cold, frosty conditions this week that the FB plant leaves are showing signs of wilting, yellowing and look slightly slimy. We have sought advice regarding this. Stinging nettle has covered some parts of the new grass paddock quite thickly. It has been advised to graze the new grass and reassess the stinging nettle post-grazing to determine whether a spray is needed. 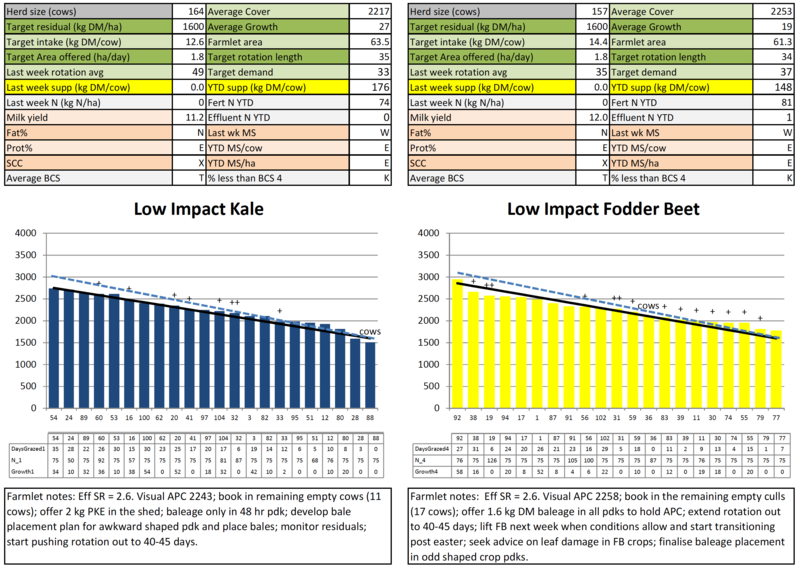 The Std.kale cows will be the last to receive their cow collars this week. This is a big job ticked off but will provide valuable information for the research team. 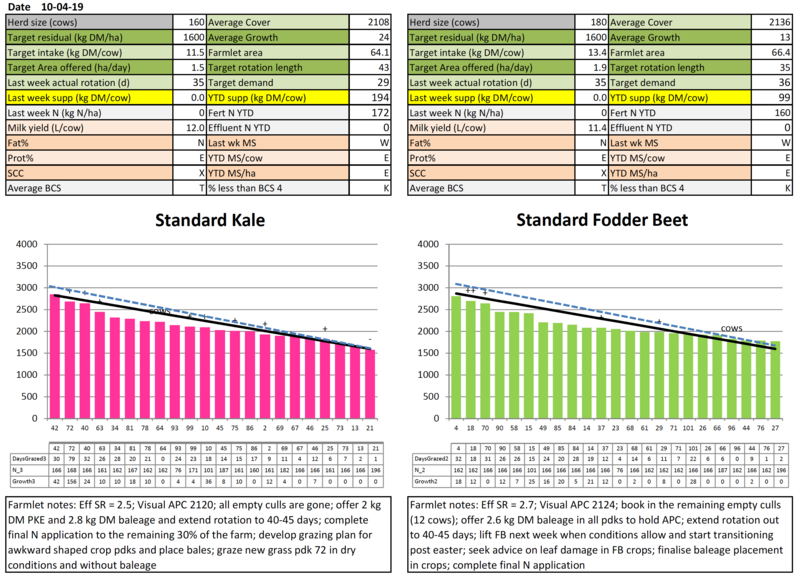 Of the paddocks conserved last week, x14 bales (off 2.9ha) were made on the LI kale farmlet and x31 bales (off 5.6ha) on the Std FB. Next week is the Hub’s drying off consult with our veterinarian. 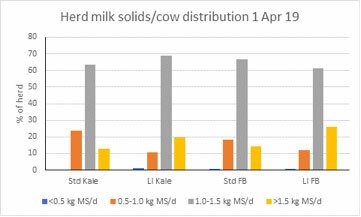 With a few cows producing less than 0.5kgMS/C/day we will be developing a management strategy for drying them off after the consult. 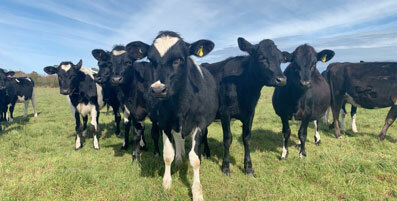 Herd test results will be assessed next week to identify the range in SCC and develop a plan for cows within each herd to implement the dry cow treatment policy. Considerations for DCT include mastitis history, current SCC and known pathogen infections with the aim of minimising the use of antibiotics as per the SMART SAMM recommendations. Liver biopsies taken 2 weeks ago have come back with more than adequate Cu levels so no additional action is required on this right now. We would like to take this opportunity to thank Becky for her contribution to the SDH research over the last 18 months. It has been great watching Becky grow in confidence as she became more familiar with what she was doing. She has been a tremendous asset to the team and will be greatly missed. The Research Advisory Committee are currently reviewing an application from AgResearch to install linear lysimeters in pasture paddocks around the farm that currently have suction cups installed. This will allow them to compare the results from the two different measurement methods. 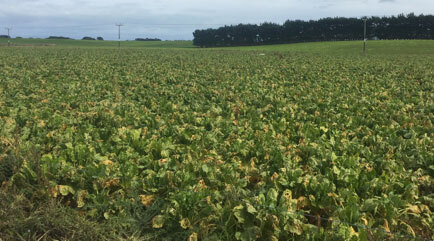 The SDH Research Advisory Committee are looking for a South Otago farmer to join our group. You will be working along-side some very talented people from DairyNZ, Ag Research, Fonterra and another farmer rep. The RAC is responsible for reviewing all research applications for SDH and making recommendations to the SDRF board on which proposals fit with the goals and vision for the Southern Dairy Hub. The RAC will also make recommendations on the strategic direction of research on the site. If you have an interest in research and would like to contribute to developing solutions for southern dairy farmers and can commit to up to four 2-3 hour (skype and face to face) meetings per annum we would love to hear from you. In the first instance email SDDT Chair Tony Miles with your expression of interest of interest and a short CV.